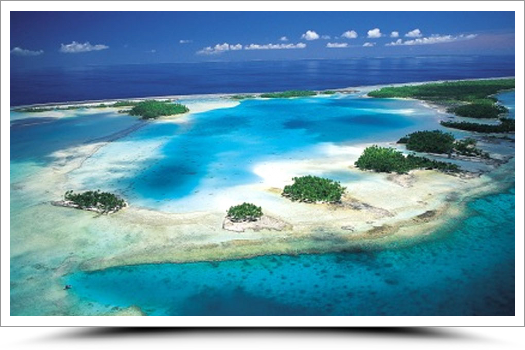 Discover an incredible place known as the Blue Lagoon, a lagoon within a lagoon, just one hour from Rangiroa by boat. In the morning, enjoy feeding friendly lagoon fish, observe the local birds, explore the motu then swim in the crystal waters . Let yourself indulge in the beauty of the place and its landscapes. At noon, enjoy your motu picnic lunch: barbecued fish and poultry, vegetables and local fruits (soft drinks included). In the afternoon, discover ‘shark city’, nearby the Blue Lagoon. Observe the extraordinary ballet of black-tip reef sharks, sometimes joined by baby lemon sharks. This is the time for you to experience the thrill of shark encounters! The journey ends with a snorkelling session in the Avatoru pass on the way back to your hotels. Dive deep into the depths at Tiputa Pass with your flippers, mask and snorkel on and get up close and personal with a range of marine life: schools of fish, humphead wrasse, manta and leopard rays etc. Snorkelling couldn’t get any better! Finish up with a visit to the natural aquarium and the multi-coloured fish in Rangiroa lagoon. Helmet diving is a great experience for those who wish to explore the seabed and keep their hair dry! Equipped with a helmet, you will walk on a white sand lagoon floor and will have all the time to admire the myriad of fish that come to you. With our innovative helmets you can breath normally as easily as you always do. Helmet diving does not require any kind of special training and no need to be a swimmer, your head remain dry and you can also keep your prescription glasses. 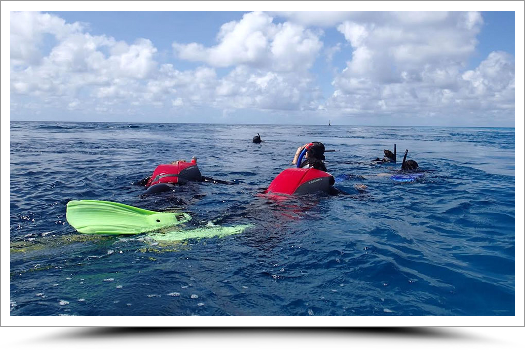 Easy and for everyone, you will walk on a sandy bottom to a depth between 10 to 15 feet with 6 person’s maximum at the same time always accompanied by a guide and this for approximately 30 minutes. During those 30 minutes underwater, you will see a lot of different kinds of fish, shelves and coral. 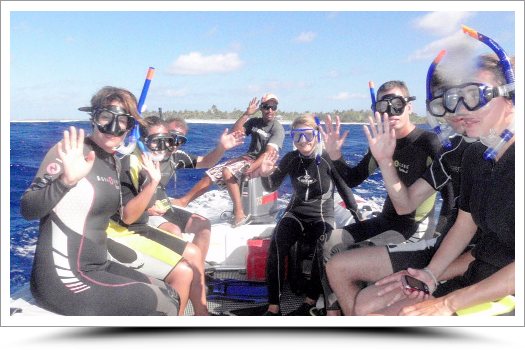 After the dive, your guide will be pleased to answer all your questions about this aquatic life ; or you can snorkel around the boat before the end of the tour. 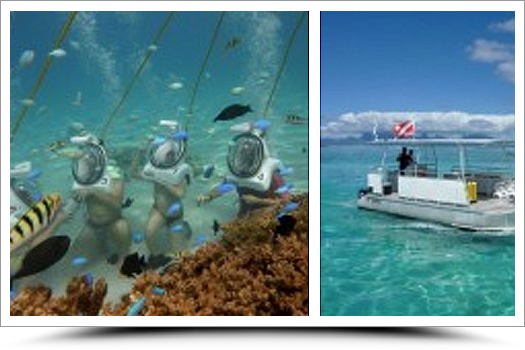 This is a perfect tour for people that are don’t dive and not comfortable snorkelling – you don’t want to miss the world that exists under the surface of Tahiti and her Islands! Head due south from the main village towards the unique “île aux récifs” (island with reefs) where you will find the “Feo” walls made up of fossilised coral behind the island’s stunning beaches. 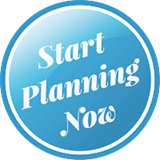 Take a walk on the beach and explore the island’s flora and fauna (pencil urchins, reef fish, crustaceans etc). 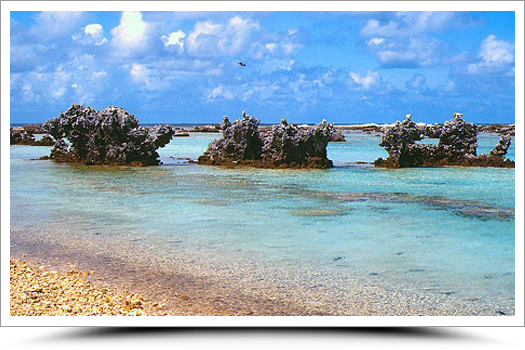 After enjoying a picnic lunch on a motu, take a trip out to the Rangiroa’s natural “Aquarium” and Tiputa Pass.